Katitza Rodriguez is EFF's international rights director. She concentrates on comparative policy of international privacy issues, with special emphasis on law enforcement, government surveillance, and cross border data flows. Her work in EFF's International Program also focuses on cybersecurity at the intersection of human rights. Katitza also manages EFF's growing Latin American programs. She was an advisor to the UN Internet Governance Forum (2009-2010). In 2018, CNET named Katitza one of 20 most influential latinos in technology in the United States. In 2014, she was also named one of "The heroes in the fight to save the Internet". Before joining EFF, Katitza was director of the international privacy program at the Electronic Privacy Information Center in Washington D.C., where amongst other things, she worked on The Privacy and Human Rights Report, an international survey of privacy law and developments. Katitza is well known to many in global civil society and in international policy venues for her work at the U.N. Internet Governance Forum and her pivotal role in the creation and ongoing success of the Civil Society Information Society Advisory Council at the Organisation for Economic Co-operation and Development, for which she served as the civil society liaison while at EPIC from 2008 to March 2010. 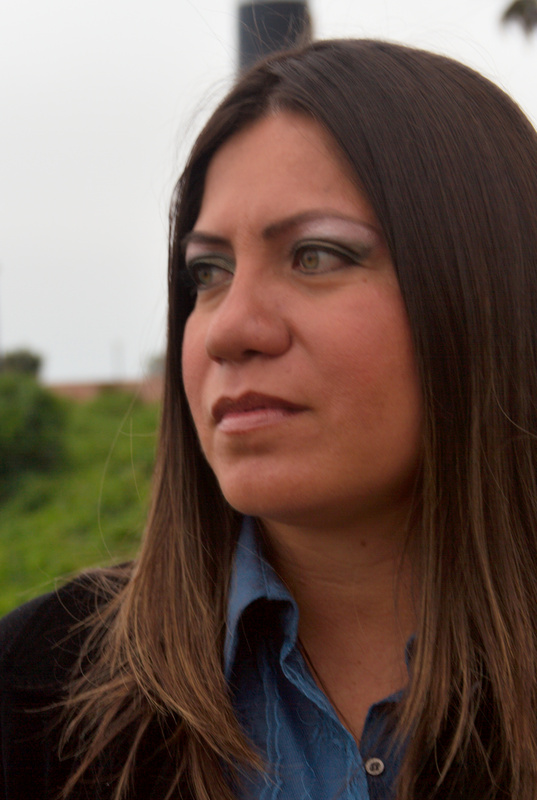 Katitza holds a Law degree from the University of Lima, Peru. Katitza's twitter handle is @txitua.